Climbing is first come, first served so get your forms in tonight if you want to go. If you want to go climbing then it is important that you bring your forms and payment to the Scout meeting tonight. Please see the previous post with details about the activity. Fancy a bit of climbing…? 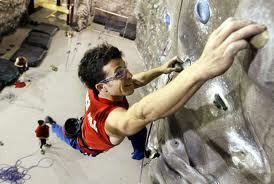 A new indoor climbing centre has opened near Bingley, and we are arranging for the Scouts to visit. Please click below to see the letter about the climbing and to download the consent form that will need to be completed. Please note that places are limited and will be alllocated on a first come, first served basis. The overnight camp advertised on the programme for 9th March will now be a sleepover. Unfortunately, due to a booking at the Scout Hut for a children’s birthday party we are unable to do the planned overnight winter camp on Friday 9th March. 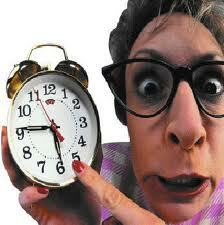 Instead, this will be a sleepover and will finish at 09:30 on Saturday 10th March. Please see the letters and permission form by clicking on the links below. The BIG CAMP has proved to be very popular with our Scouts, but all spaces have now been taken so we cannot accept any more bookings. 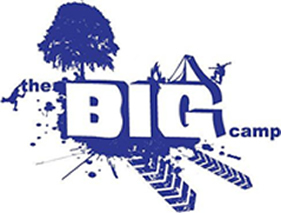 Keep an eye on the web site for more news about BIG CAMP as we get closer to the event.